What Makes a Floor Eco-Friendly? As we all know, environmentally-friendly materials are those made from natural, sustainably-sourced products. This same principle is true when it comes to flooring. Additionally, an eco-friendly floor will require less energy to produce, use, and dispose of. 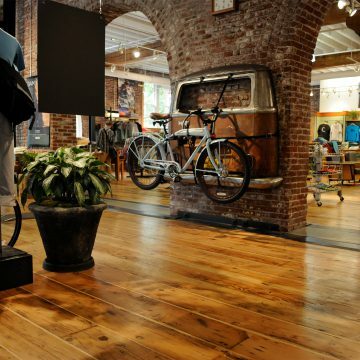 The most obvious benefit of choosing a sustainable material for your floors is its positive impact on the environment. But are there other benefits for you and your employees? The answer, of course, is yes! 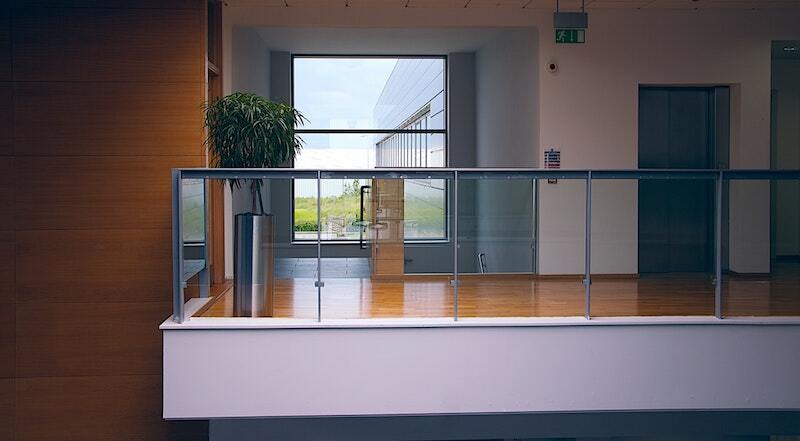 Sustainable flooring materials will add style to your commercial building without the addition of harmful chemicals. Additionally, many types of non eco-friendly materials emit allergens and other irritants into the air. 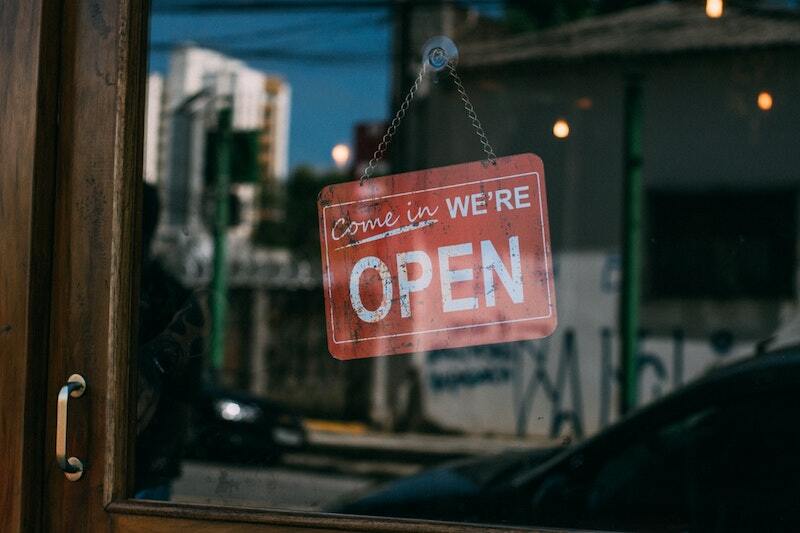 Employees or customers suffering from allergies or asthma will be especially appreciative of non-toxic flooring in your building. Green flooring is much more durable than many might initially suspect. Salvaged materials, in particular, are incredibly tough as they have already proven their ability to stand the test of time. In years past, opting for sustainable materials often meant sacrificing on beauty. This couldn’t be further from the truth today. 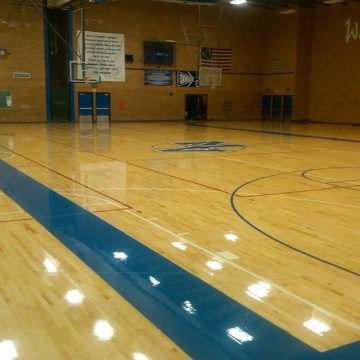 Advances in both your material choices and installation methods have ensured you can help the environment and at the same time have beautiful floors. Like we said, opting for sustainable flooring does not mean compromising on style. Below are 5 environmentally-friendly floor materials that are just as visually stunning as they are sustainable. Bamboo is not only gorgeous, it’s also a very tough material. Bamboo floors are naturally resistant to water, mildew, and insects and are harder than the notoriously strong maple or red oak. Bamboo is also friendly for any environment. 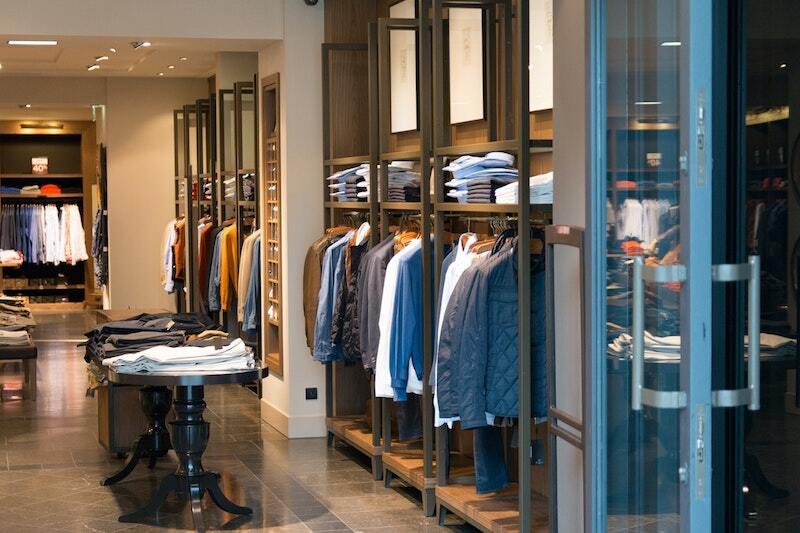 It’s not sensitive to temperature changes, making it a great option for businesses. Another advantage of bamboo is its wide range of shades and grains. You have many options to choose from to fit the individual aesthetic of your space. For the most environmentally friendly option, look for bamboo made with a natural-base adhesive and not formaldehyde). 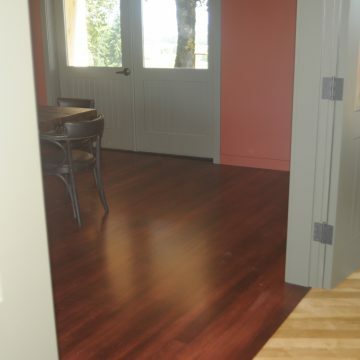 Hardwood floor is always a top choice among Seattle and Portland businesses. This material’s natural appearance is both timeless and trendy. Hardwood also offers endless customization options to choose from to make your space stand out. Not all hardwood flooring material is considered environmentally-friendly. It’s important to work with a great flooring contractor in the Pacific Northwest to ensure the hardwood material you use is sustainable. Choose a refurbished wood or wood with an FSC certification. This ensures the material came from responsibly managed forests. How environmentally-friendly is wood flooring? Cork is certainly a visually interesting choice for your business! This option is particularly appealing in environments where people spend a significant portion of their time on their feet. Cork has a lot of give, making it very comfortable to stand on. Not only does cork have fire-resistant properties, it’s also easy to maintain and even acts as a natural insect repellent. Cork can be finished in a variety of paints or stains to suit your company’s style. Not all carpet is sustainable, but there are certainly many options to choose from that are. Choose a carpet made with natural fibers and little to no chemical treatment. How environmentally-friendly is carpet floor? 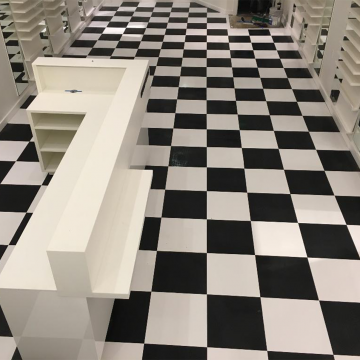 Luxury Vinyl Tile is a top choice for many businesses. This material has a high-end look of stone, ceramic, and hardwood while being incredibly sustainable. This sustainable flooring option has many finishing options to chose from, including different textures, colors, and designs. How environmentally-friendly is Luxury Vinyl Tile? Working with a trusted flooring contractor makes it easy to choose the right flooring material. 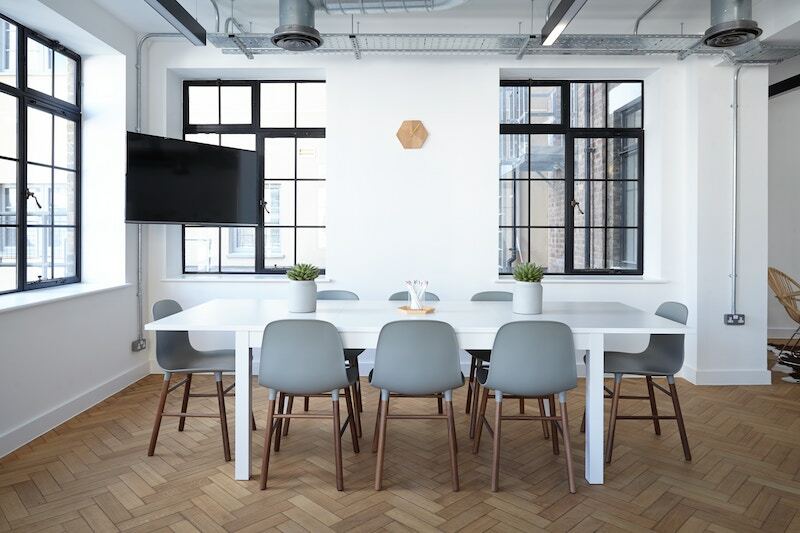 As you evaluate local flooring contractors, ask these 9 questions to help identify if the contractor is a good fit with your project. 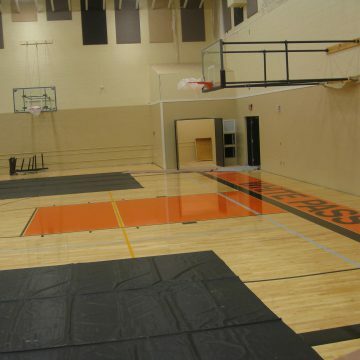 Ready To Install New Floor in Your Building? 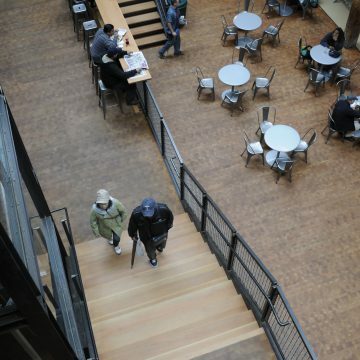 Here at Brandsen Floors, our flooring experts are dedicated to helping you choose the best eco-friendly flooring material for your commercial space. Our goal is to translate your ideas and vision into reality. Or, if you’re not sure which direction to take, we’ll help you understand your options and which material will best fit with your space. If you have questions about eco-friendly flooring options in Portland or Seattle, give us a call at (503) 775-0034. We’d be happy to answer all your questions. Or contact us online for a complimentary estimate for your flooring project.